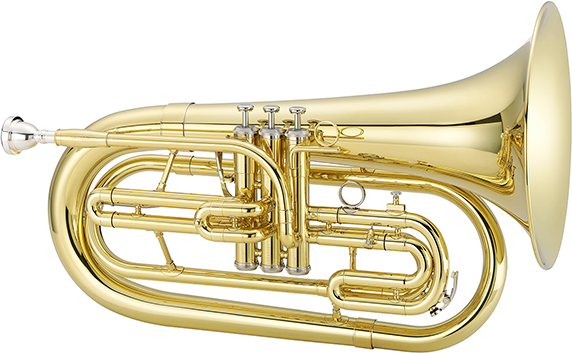 The JBR1100M Quantum Marching Baritone features a 531-inch bore plus a 10-inch yellow brass bell designed for great projection. 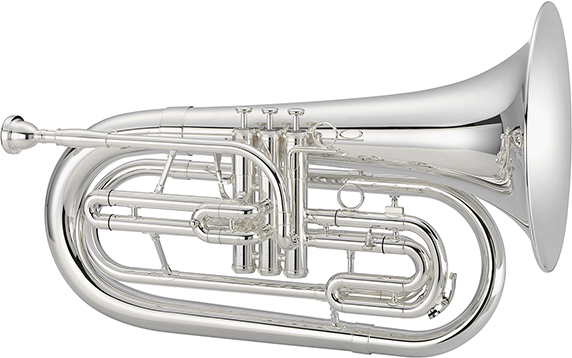 The JBR1100M also features a 1st valve slide trigger and 3rd valve slide finger ring for easy intonation adjustment plus Stainless steel valves for worry-free performance. The JBR1100MS Quantum Marching Baritone features a 531-inch bore plus a 10-inch yellow brass bell designed for great projection. 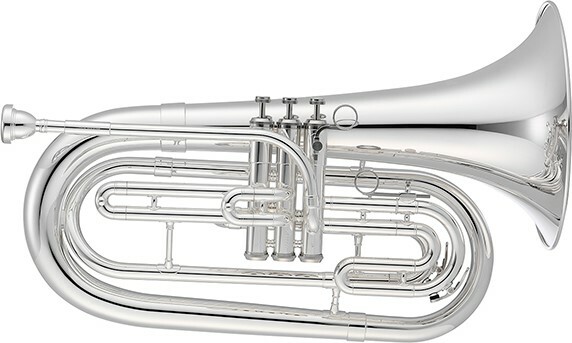 The JBR1100MS also features a 1st valve slide trigger and 3rd valve slide finger ring for easy intonation adjustment plus Stainless steel valves for worry-free performance.